Preeclampsia is pregnancy related hypertension. Elevated blood pressure and the presence of protein in the urine (and other symptoms) are hallmarks of this complication, which plays a role in about 5 to 8 percent of all births in the United States according to the Preeclampsia Foundation. If diagnosed and treated in a timely fashion, most women with preeclampsia will recover from the disease, give birth to a healthy child and regain their health. However, when left undiagnosed or not properly managed, preeclampsia can cause death in the mother and the child before, during or after they give birth. If a physician fails to diagnose and treat preeclampsia, or if they failed to induce labor or perform a C-section in a timely manner to avoid the stress of a vaginal delivery, birth injuries and complications for the mother may be the result. 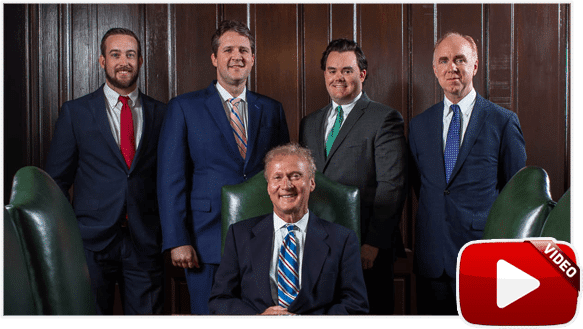 At Bailey & Greer, PLLC, our birth injury attorneys in Memphis and Jackson help mothers who have suffered from complications of untreated or mismanaged preeclampsia, and their children who have suffered from birth injuries. When doctors take actions that are counter to the accepted standard of care, and their negligent accidents cause injury to their patient, the patient may be able to file a medical malpractice lawsuit against the doctor and medical facility. What are the symptoms of preeclampsia? Not every woman who has preeclampsia will have all of these symptoms. Some of these symptoms are related to other, less serious conditions as well, so it is critical that you speak to your OB/GYN if you experience them. This way, your doctor can rule out preeclampsia for good, or begin treatment as soon as possible. Mothers who suffered from undiagnosed or untreated preeclampsia, who had a difficult delivery and now have a child who suffers from a seizure disorder, cerebral palsy or hypoxic ischemic encephalopathy (HIE), may want to consider meeting with an experienced birth injury attorney from the law offices of Bailey & Greer. Our compassionate team knows how to prove negligence on the part of the medical personnel or facility. Our lawyers and on-staff Registered Nurses can build a strong case for compensation based on medical evidence. We fight for our clients who are suffering, and whose child may have to live with the effects of medical negligence forever. We understand that human beings make mistakes, but when those mistakes are made out of a lack of proper training, a lack of adhering to an accepted standard of care or out of pure negligence, we make sure that the party responsible for our clients’ injuries are held accountable for their actions. Living with the effects of a birth injury is difficult; choosing the right legal team to help you protect your future need not be. 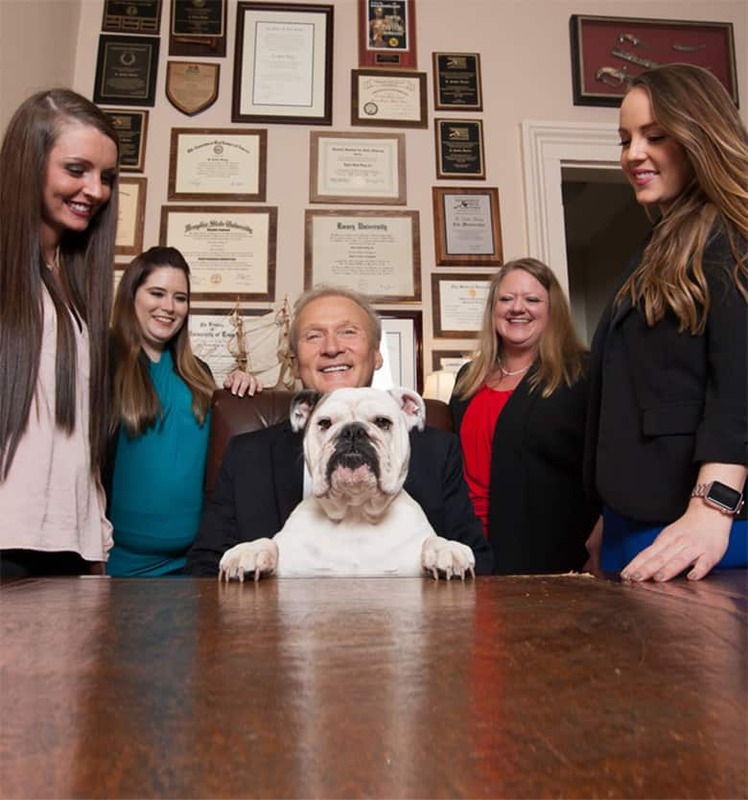 Bailey & Greer, PLLC provides comprehensive and compassionate counsel for families whose lives were changed by an act of medical negligence. To reserve a free consultation time with an experienced birth injury attorney in Jackson or Memphis, please call us at 901.475.7434 or complete our contact form.